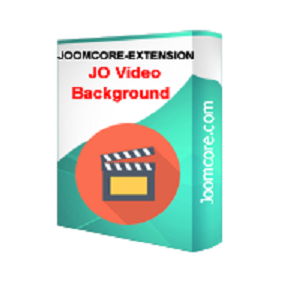 JO Video Background is a module allow you add a video background to any position on your website. The module automatically picks the most optimal video format based on the browser where it is being run in. Furthermore it has a built in image fallback for mobile devices where it is not possible to have video playing as a background. When the HTML5 video tag is not supported, a Flash fallback will make sure the video will be visible. It is very simple to use and adaptive to any Joomla 1.6, 1.7, 2.5 and 3.x website. 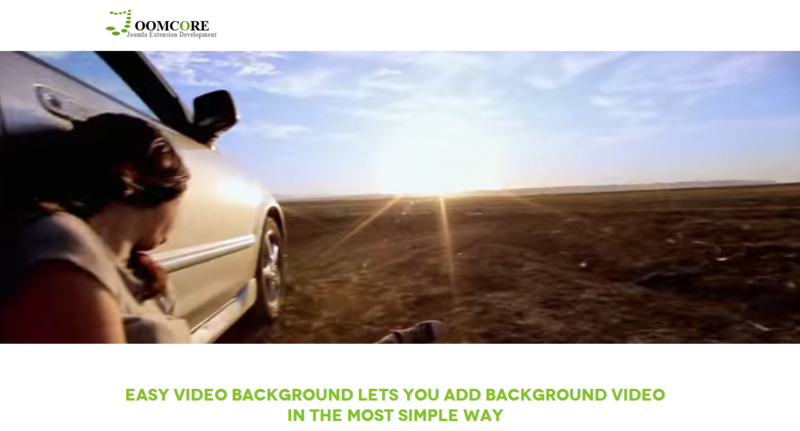 Easy Video Background lets you Add Video To Any Div in the most simple way. Youtube and native video support (mp4, flv, webm, ogg). You do not have to worry about mobile issues, you can choose an image as a fallback for mobile devices. HTML5 with Flash fallback or other way around by option. Fixed positioning (follows page scrolling). Absolute positioning (inside a div). Control functions such as pause, play, mute toggle, and more. Fullscreen video background option for any page.